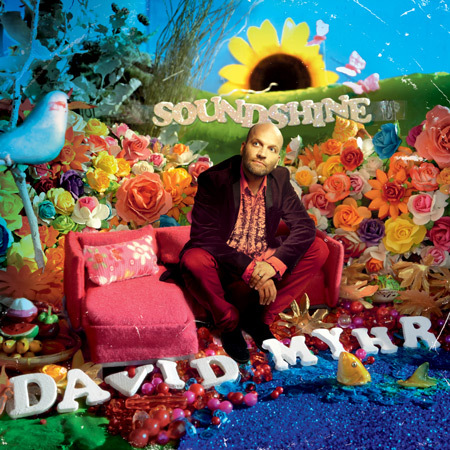 In Power Pop News, everybody is talking about David Myhr’s new release, Soundshine. I don’t know the band from whence he came, The Merrymakers, so my expectations are not biased from having heard previous recordings. Nevertheless, my expectations were high based upon the praise being generously heaped on Mr. Myhr and the recording by others. If I understand the evolution of Soundshine correctly, it is the first release by a Merrymaker in over ten years. I understand that it was originally to be a group project but when the dust settled, it was a David Myhr release. Please, anyone, feel free to correct me on this if I’m off base. While I can’t say I love the record start to finish, there are a few stellar songs, some pop gems that I would certainly consider to be among the best “singles” of the year, if there still is such a thing as a single any more. You can hear the Jeff Lynne / ELO influence on “Looking for a Life” and “Got You Where He Wanted”, by far my two favorite cuts on the LP, the later of which passes the ultimate test….I simply can’t get the melody out of my head. That is the one sure measure of how good a song is. While I can’t say I agree with others’ assertion that this is the best release start to finish of 2012, I can say without reservation that “Got You Where He Wanted” is my favorite song of the year so far. 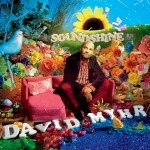 You can pick up David Myhr’s Soundshine at Kool Kat Musik or online at CD Baby right here. 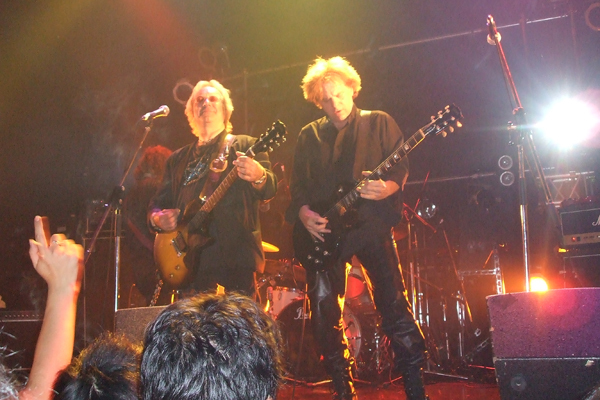 Everybody’s favorite powerpop band from the late 70’s – early 80’s (well, mine at least), The Records, will soon be announcing new west coast dates for later this year. Along with an acoustic show at McCabes with Susanna Hoffs of The Bangles on April 28, The Records will be performing at a show to benefit the Scleroderma Foundation on June 3. The McCabes show is sold out but the Scleroderma Foundation show is open to the public as part of the foundation’s annual walkathon. One assumes that those attending will be asked for a small donation bit it’s for a very good cause, so why not? It will be held at La Mirada Regional Park in La Miradaso, so it’s a spectacular way to spend a summer day. 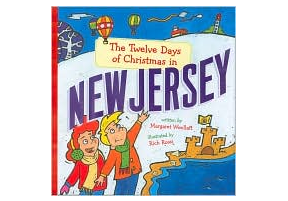 More on that at a later date…in the meantime, visit The Records at their internet home at www.johnwicksandtherecords.com for more power pop news. Finally, Syracuse’s own The Flashcubes are in the midst of a Japan tour and, while I wish I could be there, I figured that in this age of global communication I’d surely get some good gossip, and I did. I think. It’s in Japanese. The tweets are below. Anybody know Japanese out there? If so, please drop me a line and let me know what we’re looking at here. Best so far? I don’t know. It is really good but I am still digging the Well Wishers latest, Dreaming of the West Coast. Give it a listen. Although I haven’t heard the new Well Wishers yet, Jeff Shelton is reaaally good. I’ll give that one a listen asap. Thanks for the recommend! 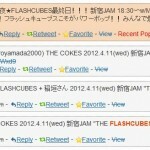 Thanks for the Flashcubes blurb…Japan was fantastic !!! 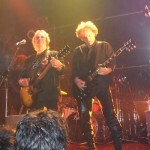 Check out our Facebook page ( in English )…diary, videos, pics……Cubes rule in Japan !! !